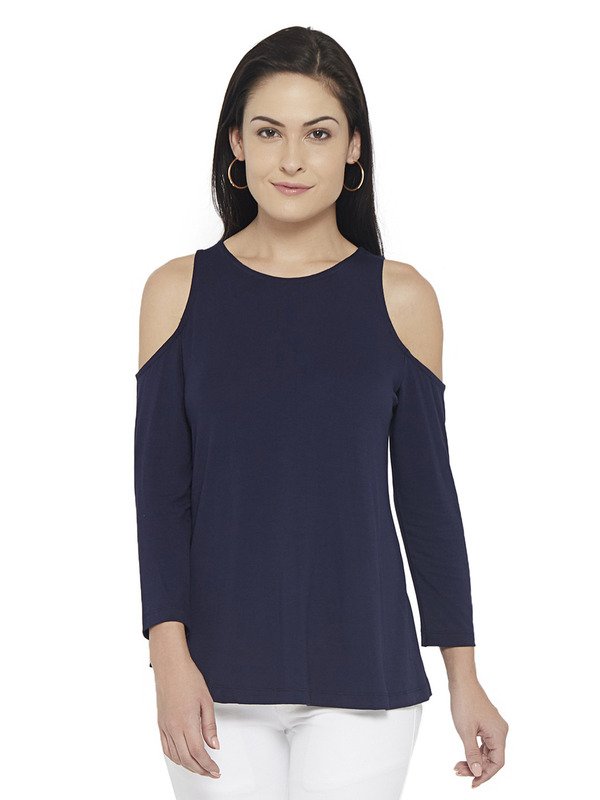 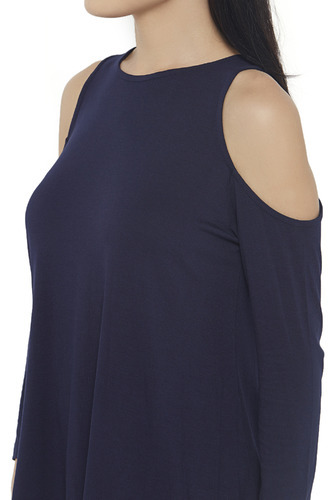 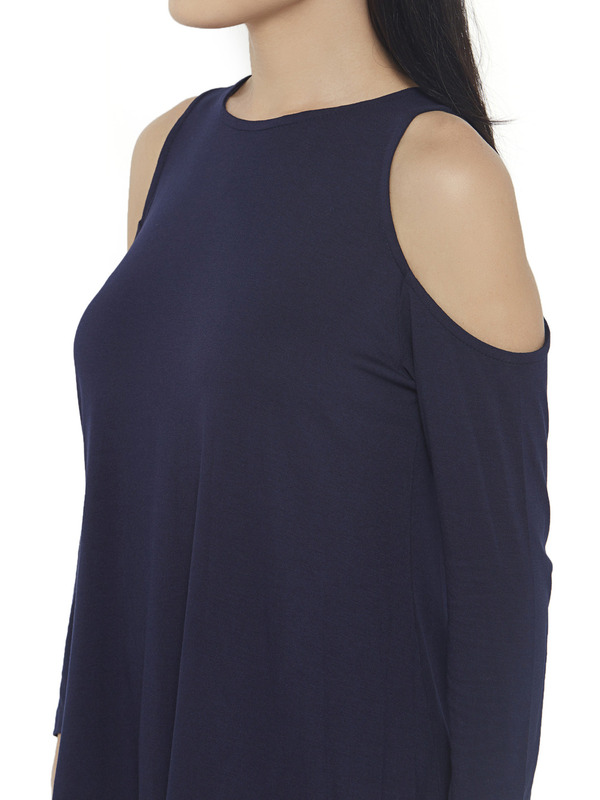 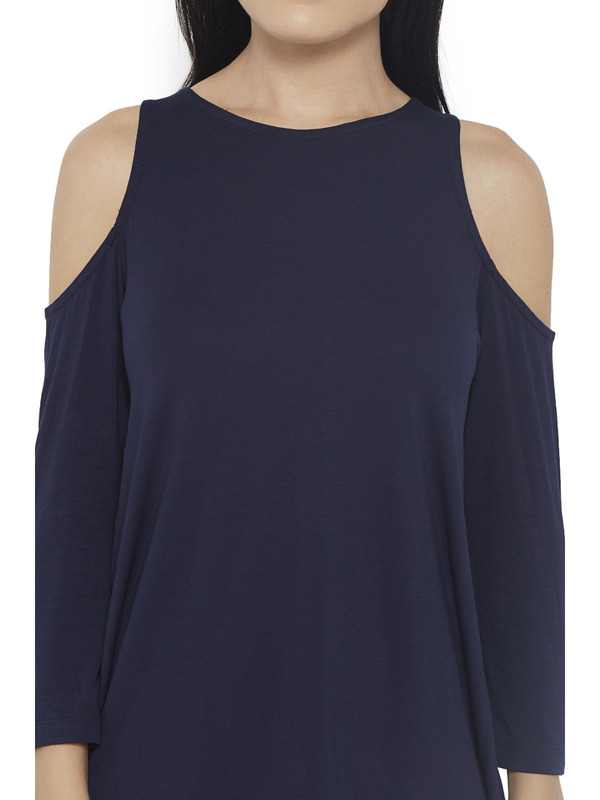 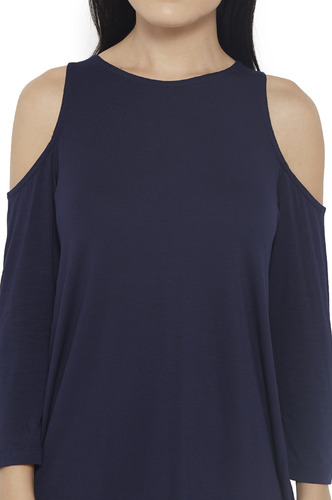 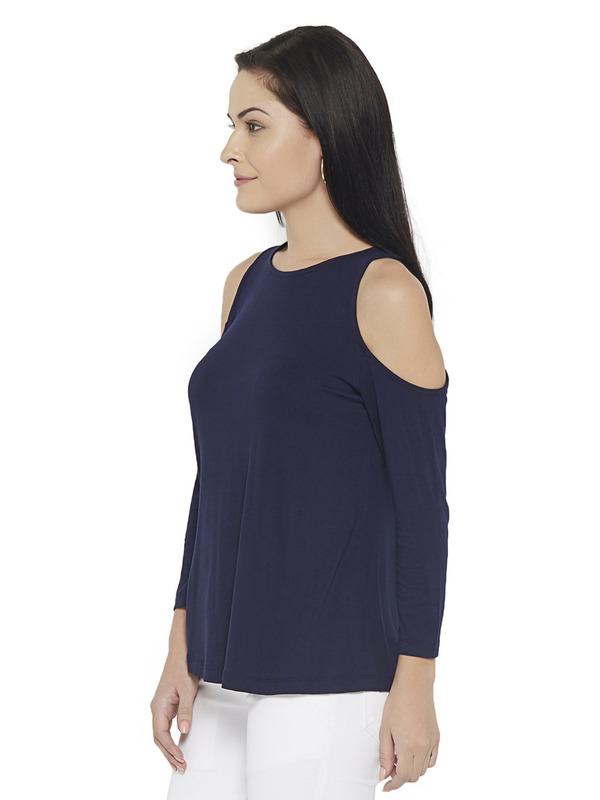 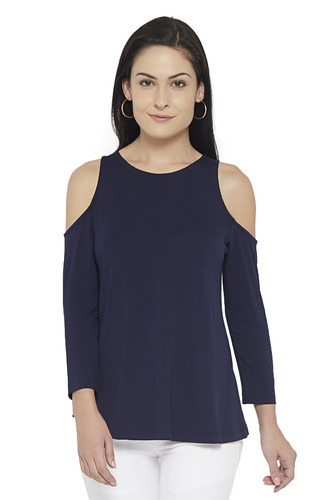 Cold shoulder tops are not only trendy right now but they are chic and fabulous also! 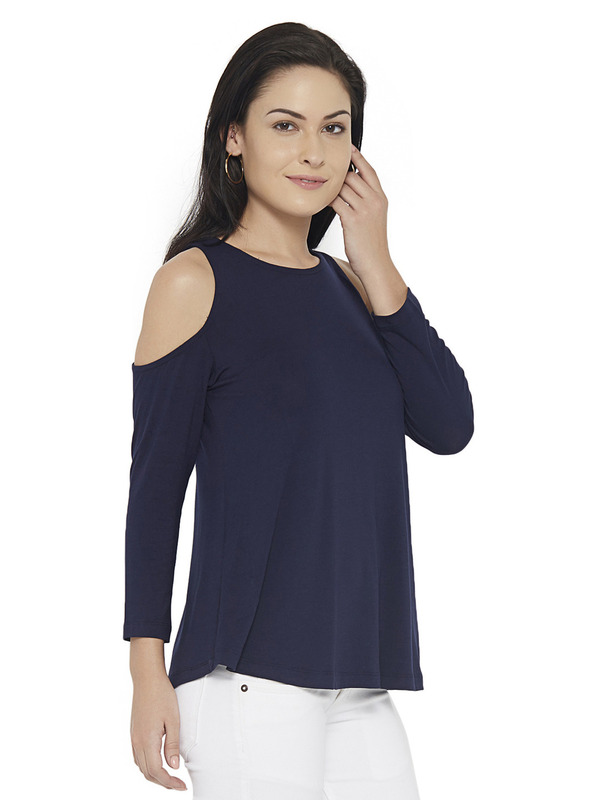 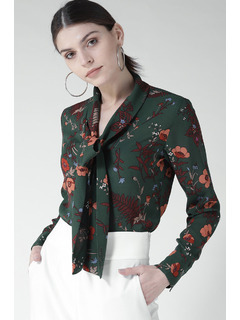 Women of all ages can enjoy wearing them and our opinion, they look classy and elegant on every body type. 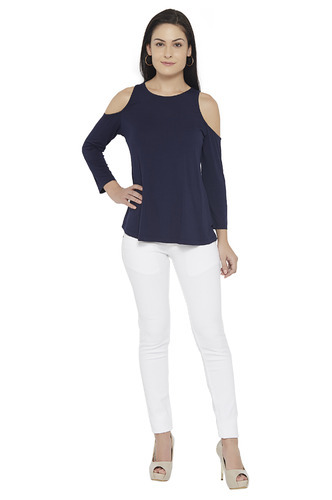 Accessorize with: A pair of white denims, a pair of hoop earrings and a pair of heels will complete this gorgeous look!